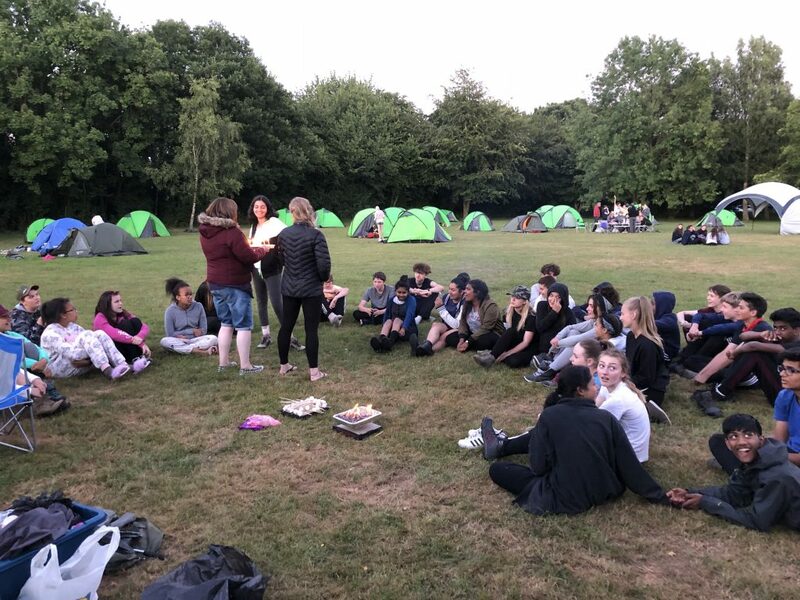 Bushey Meads School has 36 Year 9 students completing their Duke of Edinburgh Bronze Award. For this award they have to complete four sections: volunteering, skills, physical and expeditions. 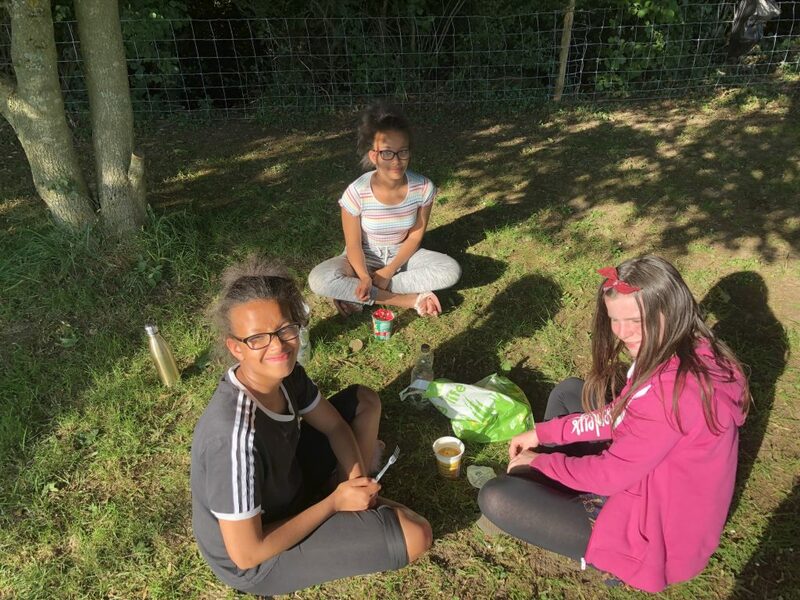 In a build up to the expedition they had a number of training sessions on how to erect a tent, how to prepare the cooking equipment, first aid and navigation. 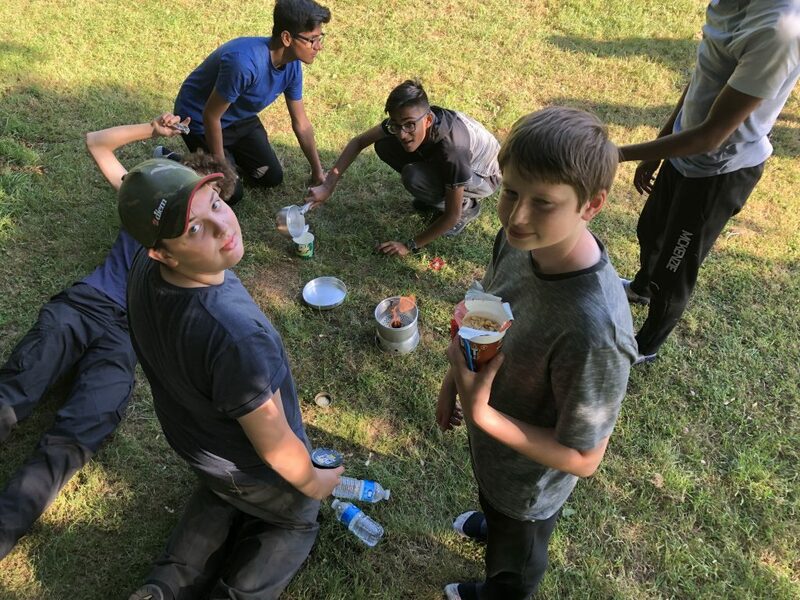 On Friday 22nd June, the students put their training into practice at Braid Wood for their qualifying expedition. For this expedition they had to complete two walks, one on the Friday and one on the Saturday, navigating their group through checkpoints. 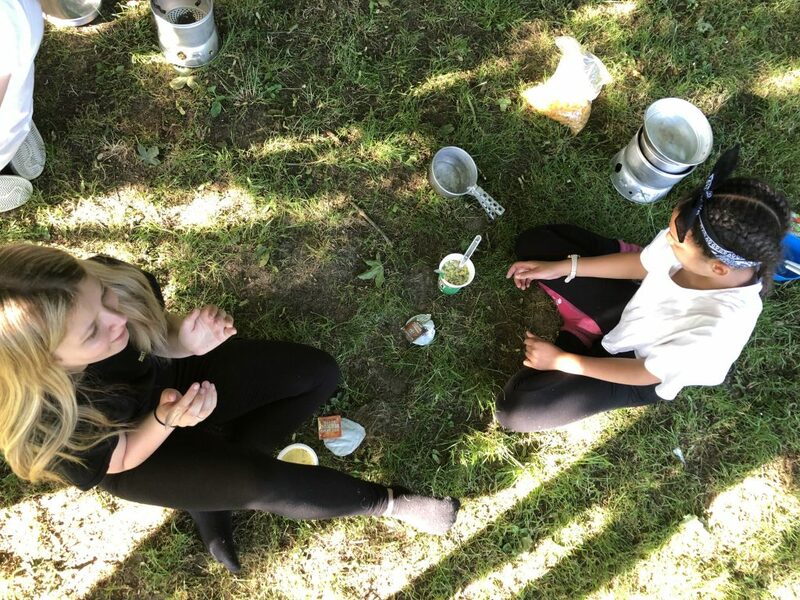 In a time where students life are often dominated by social media and technology, this weekend provided the students with an opportunity to go back to basics. They cooked, erected tents, socialised and even got involved in a game of football. It was Andrews Angels versus Hawkins Heroes in a close encounter with Hawkins Heroes eventually winning much to the delight of Mr Hawkins and vice captain Mr O’Kelly. Some exceptional performances from Katie B, Jay, Luke R and Madunan with Luke A missing a big opportunity at the end of the match. 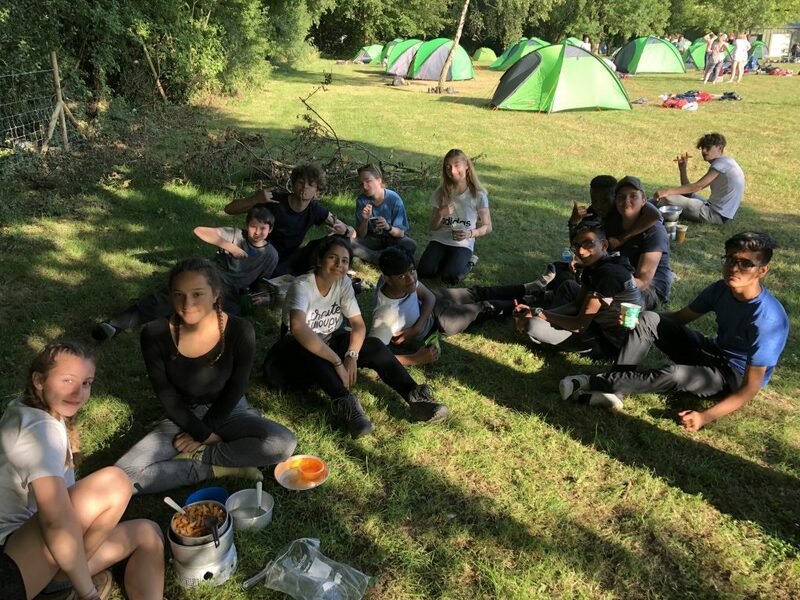 All students did really well over the course of the weekend and the challenge provided them with some unforgettable experiences. 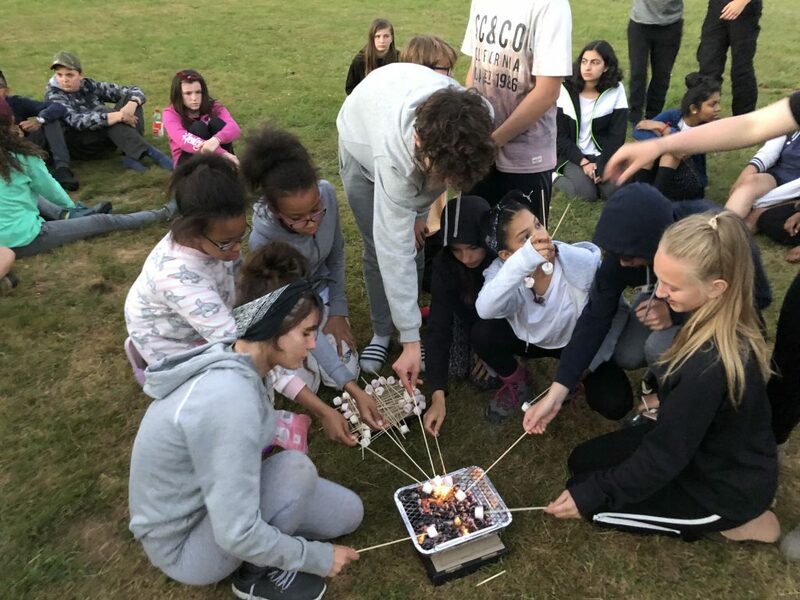 Zara certainly had a 14th Birthday to remember with all students enjoying the cake and marshmallows on the Friday evening. 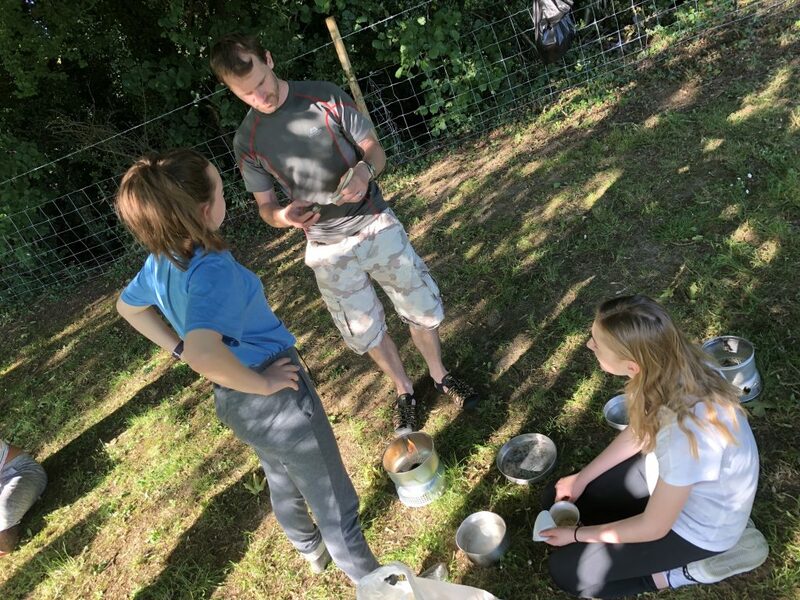 A big thank you goes to Miss Booth, Mr Knowles, Mr O’Kelly and Miss Knight for giving up their time to help support on the expedition.